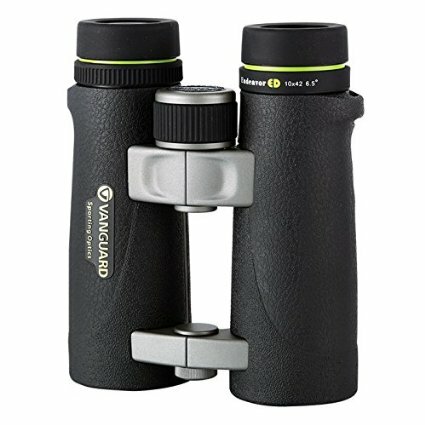 follow Binoculars are optical tools that consist of two barrel chambers with a pair of prisms inside, having an objective lens and an eyepiece. The prisms are for the reflection and lengthening of the light, while the objective lenses, are for magnifying and enhancing images due to stereoscopic vision. Just like every other tool used by man today, binocular has its history of evolving from one level to another until this day, with anticipation of more developments in this optical tool. Glass is an item that man has been experimenting with since it’s advent sometime around 3500 B.C. Soon these experiments became known for their ocular implications. There is no record for the designs of early instruments, like telescope. The assumption is that these instruments were studied and perfected by Galileo Galilei. Binoculars in the early days were actually referred to as binocular telescopes, and were thought to be on Galileo’s discoveries and prisms designs. The early telescope lenses were full of bubbles and other imperfections. Also the iron content in the glass made them to be slightly green in appearance. Polishing techniques were crude, and although in the center the lenses were of good quality, the peripheral shape was poor which resulted in restricted aperture. The improvement of telescopes gave room to the evolution of binoculars. In the early seventeenth century, the first patent application for http://carlisletheacarlisletheatre.org/wp-login.php binocular telescopes was filed by Jan Lippershey in present day Holland. The primary material used by Lippershey was a quartz crystal, which is hard to manipulate. In 1702 the first hand-held binocular came into use. Which was a small binocular of two tubes with a flexible connection by Johann Zahn. In 1854 Ignatio Porro applied for a patent use of the modern prism binocular known as the Porro prism system. This system consisted of an objective lens and ocular lens with two right angle prisms arranged to invert and correct the orientation of image facing each other. Porro prism and the Roof prism designs are the two most commonly used prism systems. The roof prism system uses prisms positioned one over the other resulting in a more compact design. In 1894 another major breakthrough in the optics tools occurred when Carl Zeiss, a German optical specialist, developed binoculars with convex lenses and delta prisms to correct the inverted image. The porro design usually has the light bent in a “Z” shape before reaching the eye, compacting the distance between the eyepiece and the objective lens. With this the size and weight of binocular is reduced. Using aluminum or polycarbonate housings instead of the heavier metal alloys in the pre-civil war introduced the lightweight binoculars. 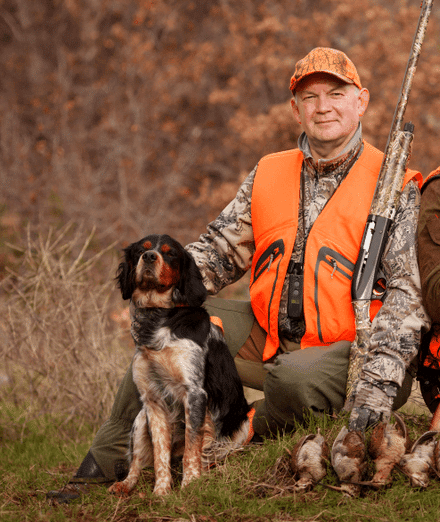 The introduction of coatings to render the lenses non-reflective and reduce the amount of scattered light has improved the performance of both the smaller and larger binoculars. Over the years, the quality of prisms has also improved, which has resulted in a reduction of bubbling effect of optical glass. Nitrogen filled, waterproof binoculars were developed in the early 1970s. Then transmitters capable of seeing in the dark arrived a decade later, further transforming the binocular technology.